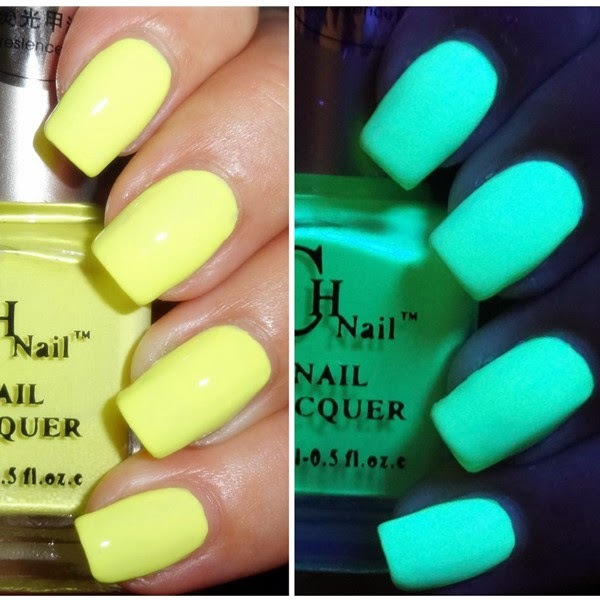 Here's another of my growing collection of Fluorescent Nail Polish from Born Pretty Store. 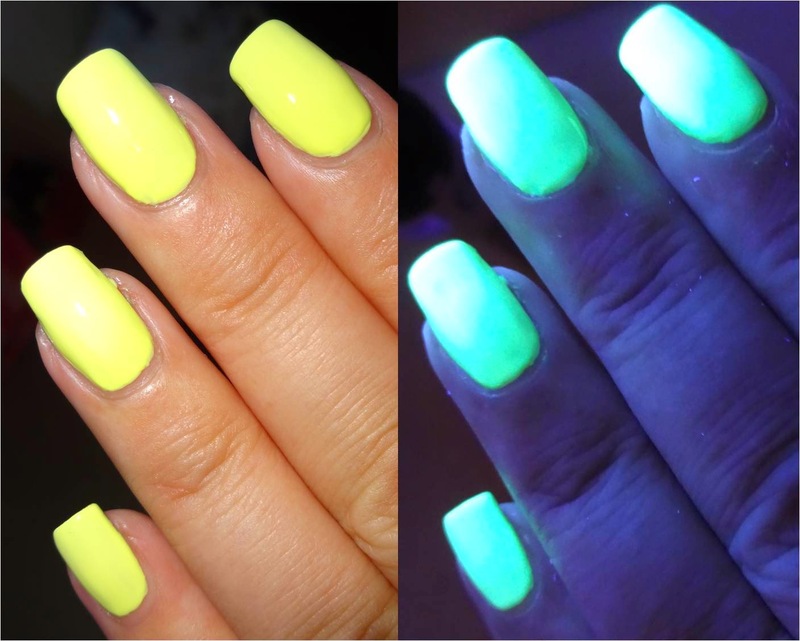 This is a bright bonkers yellow, very well pigmented so looks great as a regular nail polish, however under UV light it's a bright fluorescent neon yellow, no one is going to miss your nails! It's certainly a stunner and a polish to get you noticed. Excellent value for money, huge 15ml bottle. Check out my video below. Hey Jessica, small world isn't it! And now you are across the pond, lucky you!